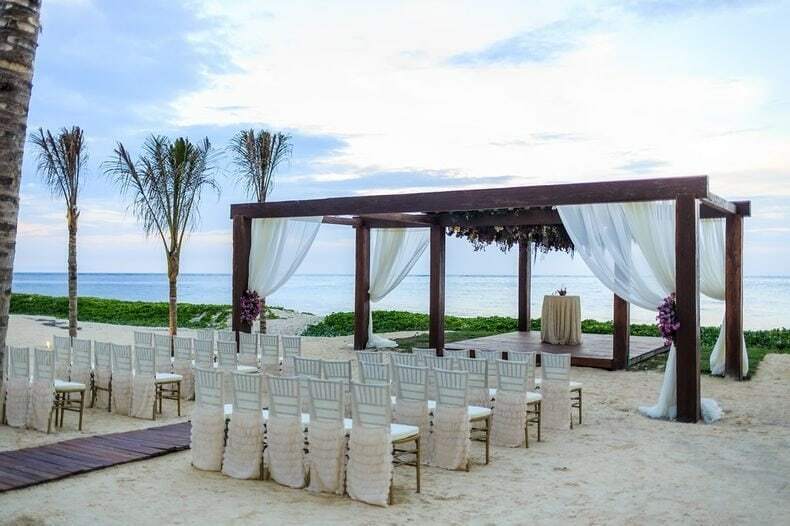 Destination wedding planning, that’s what this section is all about! 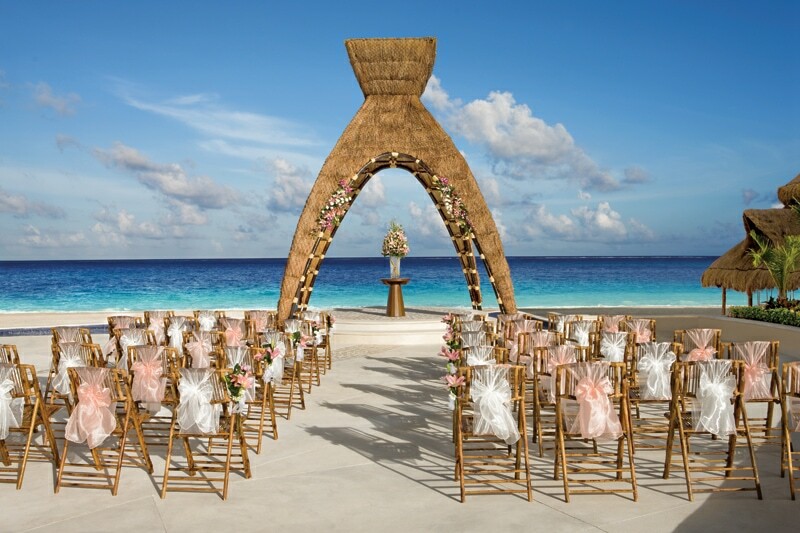 Knowledge is power, especially when it comes to planning a destination wedding. When you know what to expect and you have the right tools, you’ll save yourself a lot of money, time and stress! 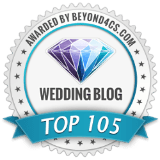 Check out all the info on this page for invaluable tips and unique ideas that will make your journey to “I do” a lot smoother! 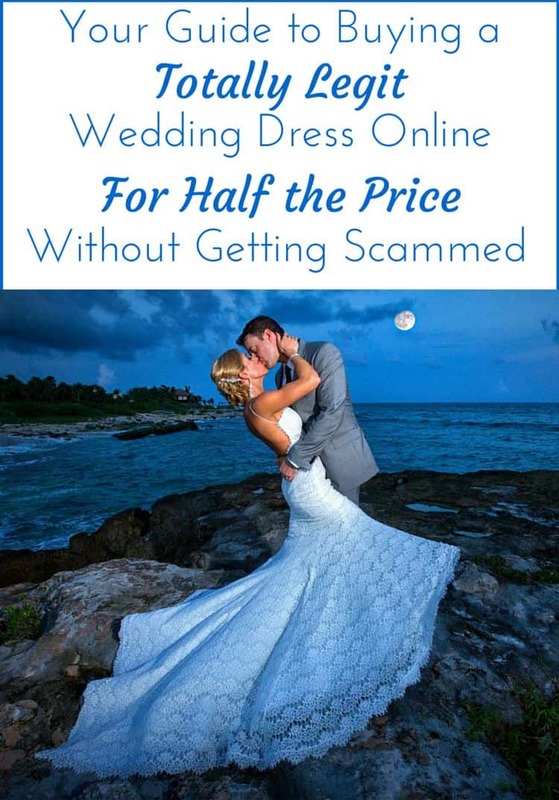 I start with this tip because it can not only eliminate 99% of your destination wedding planning concerns but also aid with the other 8 tips on this list! 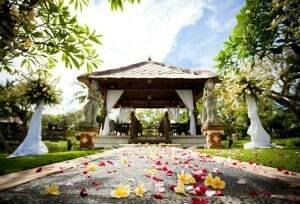 More about destination wedding site visits. You’re asking friends/family to make a significant commitment of their time and money. This is their vacation too, so you should excite them about the trip. When I got married, 95% of the people we invited showed up. I chose a fun, affordable location that was a relatively short flight from home. But most importantly, I set the tone from the moment save-the-dates went out. 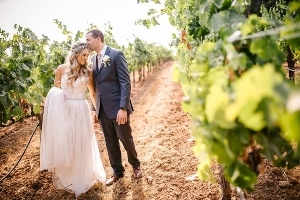 By the time they got formal invitations in the mail, they knew this celebration was going to be unlike anything they’d ever witnessed and they were excited to be a part of it. After all the destination wedding planning, this should be a vacation for you too. Complete as many tasks as possible while you’re still home so that when you arrive at your location, you can relax instead of running errands. Almost everything can be done from home via e-mail or phone. Make sure you have all the details finalized and in writing before you leave. Destination wedding planning requires giving up a lot of control to someone in another country who might not even be fluent in your language. 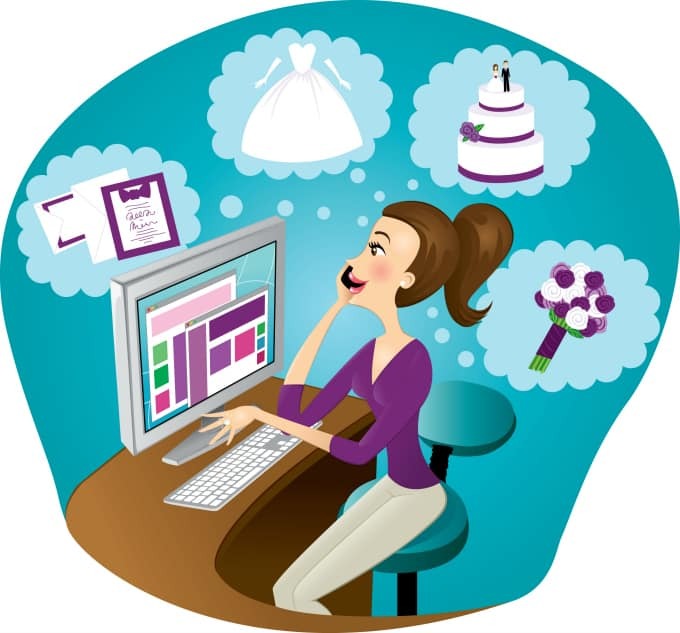 You will not be able to micro-manage every single aspect the way you would if you were tying the knot in your hometown. Don’t get so caught up in tiny details that you don’t enjoy the experience. What I’m about to advise might sound contradictory, but stay with me. You shouldn’t over-plan for your guests. 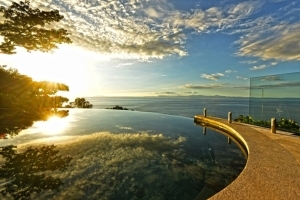 You’ve probably chosen a really nice location and you should let your guests enjoy their vacation. Planning too many events won’t leave them any free time to explore and do their own thing. 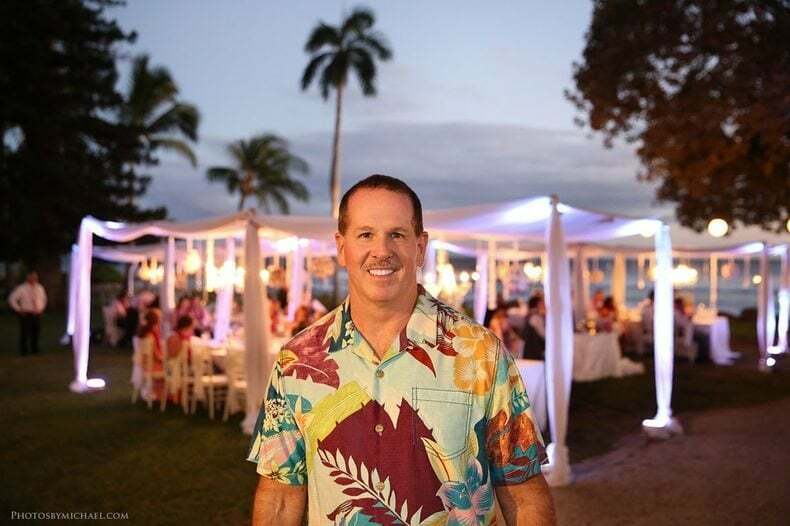 That being said, you should arrange at least one event (welcome cocktails or rehearsal dinner) prior to the big day as a way to thank your guests for making the trip. It’s also a great opportunity for them to get to know each other. You might even be able to negotiate this for free as part of your group reservation. 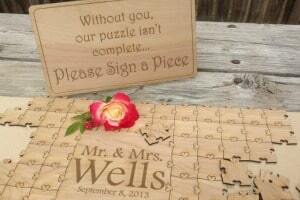 Invitations need to be mailed much earlier than a traditional hometown marriage. You have to give your guests plenty of time to request time off from work, save money, snag the best airfares, arrange for babysitting, etc… Send them out at least 2-3 months ahead of time. More on when to mail your invitations. 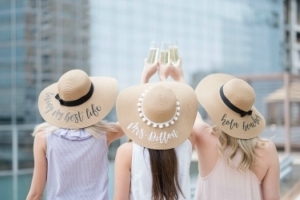 As your friends and family arrive, it’s important to show them how much you appreciate them traveling the distance to be a part of your big day. Plan a welcome party or dinner, greet them with a welcome bag full of goodies like flip flops, snacks, an area map and water bottles. Another easy and inexpensive idea is to include a heartfelt thank you note in your program. It’s your big day so by all means, if you’ve always dreamed of a velvet, Cinderella ball gown, go for it. But if you want to be comfortable, keep in mind your location’s climate when choosing a dress. You can go as elegant or casual as you want, but choose lighter fabrics like chiffon, organza, crepe, silk georgette or tulle. 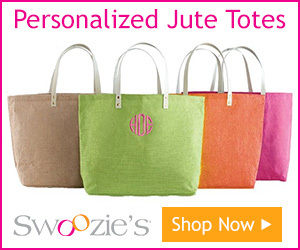 More tips and pictures of beach wedding dresses. After spending days with a group of people, I can almost guarantee that you and your new spouse will be craving some alone time. 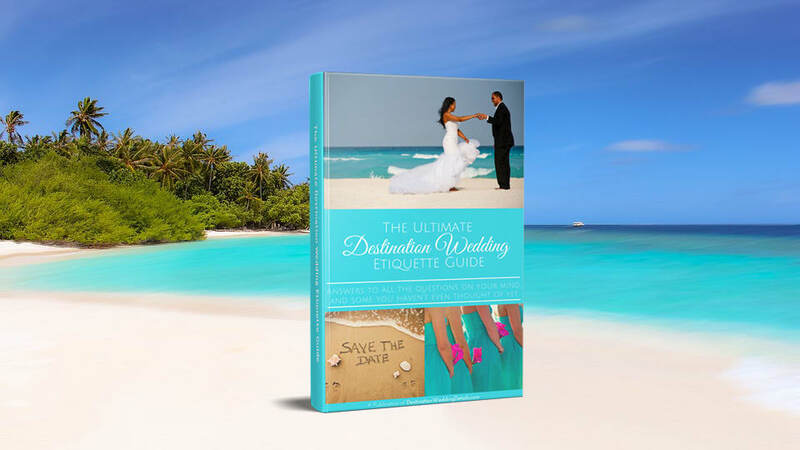 The beauty of destination wedding planning is that you can combine it with your honeymoon. Instead of spending time and money jetting off to a whole other country, consider having your honeymoon in the same place. After you tie the knot, ditch your guests and go to another resort or town where it’s just the two of you. 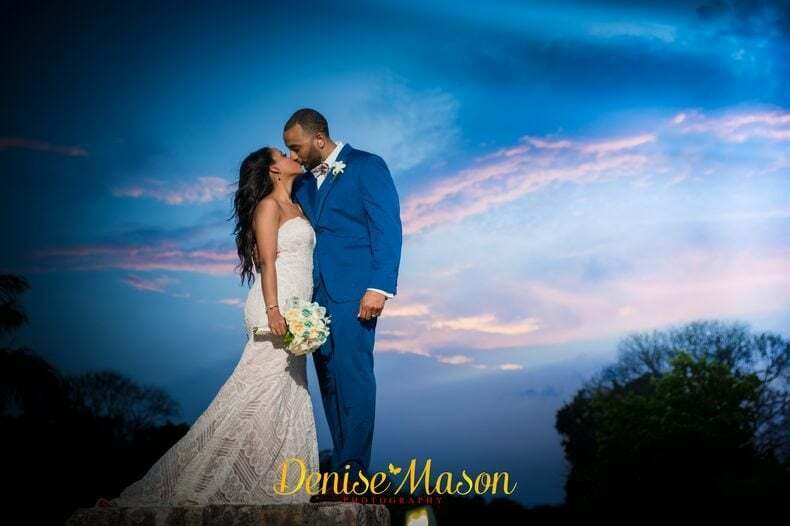 I got married in touristy Cancun where I spent a week with family and friends in a massive five star resort. For my honeymoon, I headed to the more quaint town of Playa del Carmen, an hour south of Cancun and stayed in an intimate boutique hotel. I was in the same country but it felt like worlds apart. 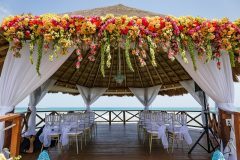 Destination wedding planning doesn’t have to be stressful or overwhelming if you do it properly and keep these tips in mind. 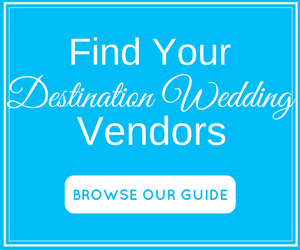 Just getting started with your destination wedding planning? 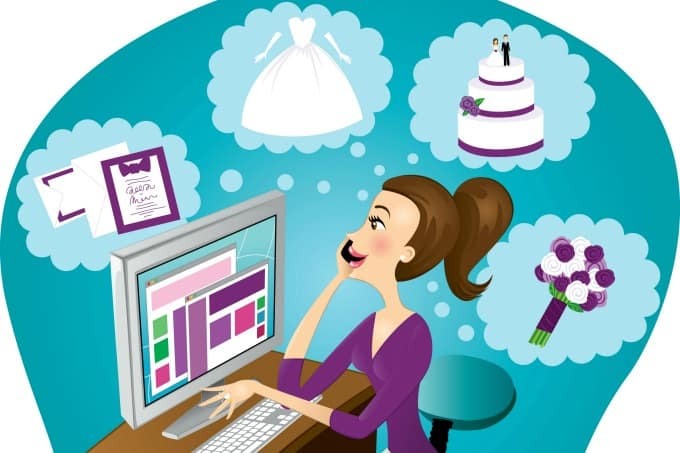 Destination brides know that organization is the key to success! A complete and thorough check list will keep you organized and right on track throughout the entire planning process. Next buy yourself a binder, and keep contracts, articles and pictures for every aspect of the planning (venue, photography, invitations, travel, etc). This binder will be your bible over the next few months. 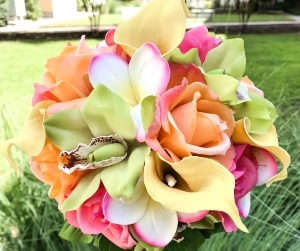 Do you want your big day to be unique and full of details that reflect your personality? My biggest passion is inspiring brides to think out of the box and come up with really fun and creative ideas that will wow their guests! 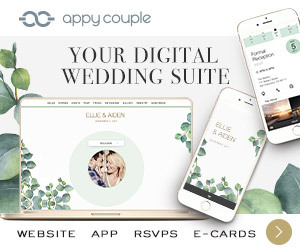 Browse the pages below for destination wedding planning inspiration on everything from the location to the thank you cards and everything in between! 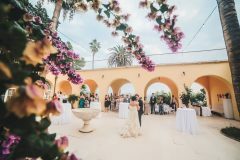 I liked all the tips mentioned in this post; especially tip no .3 because it can really help people in making their destination wedding more memorable. Love this blog and love this article! We used flip flops for our NYC black tie event and the flip flops went off without a hitch! I love your tips and advice! Your website has been very helpful to me; I am in the beginning stages of planning. 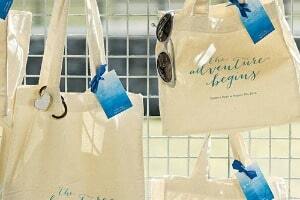 I was wondering if you would suggest using a travel agent or a more DIY approach when planning a destination wedding. I’m temped to use a travel agent so that I feel confident that I am getting the best rates for my guests, however I don’t want to spend the money if it isn’t worth it. Any advice you have would be much appreciated! Thank You!!! 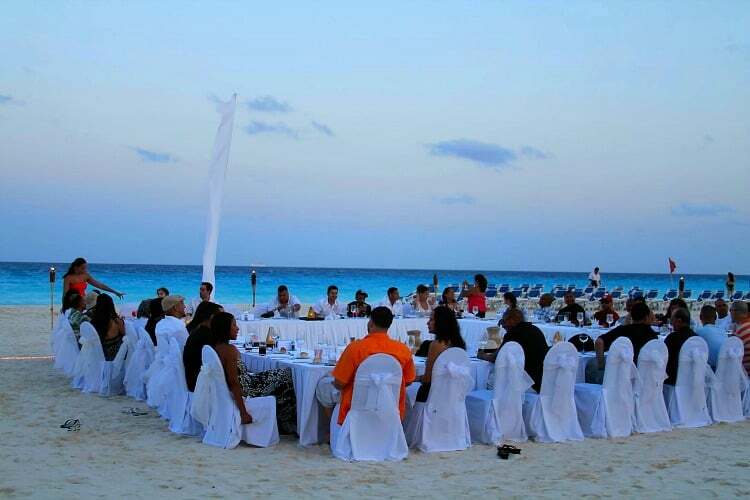 Planning a wedding is stressful enough, how much more when it’s a destination wedding. You made it sound so easy, you must have had a lot of fun and totally enjoyed your destination wedding considering 95% of your guests showed up. After reading this, i think i would like to have a destination wedding just as well. I just have to keep all this tips in mind.